It was November 2002 and on that particular Saturday I was standing in a mountain of laundry crying my eyes out when I saw him at the door. David, our friend from up over the mountain in Tennessee was returning a Buck goat to our herd – he had borrowed him! I quickly dried my tears and opened the door and invited Dave into our laundry room – as it is with human beings we got talking. David invited us to visit their fellowship the next day although the pastor wasn’t going to be there and there would be a guest speaker. Dave left and my sister and her two grands arrived! By now I was feeling better, before David had left he asked if he could pray for me, so we stood in the midst of the laundry pile and he prayed just about the sweetest prayer my heart ever heard! Isn’t it amazing how our great big God cares so very much for His kids? We went to Community Church the next day. And, the next Sonday. And, the next Sonday. And…you get the picture – we’ve never looked back. 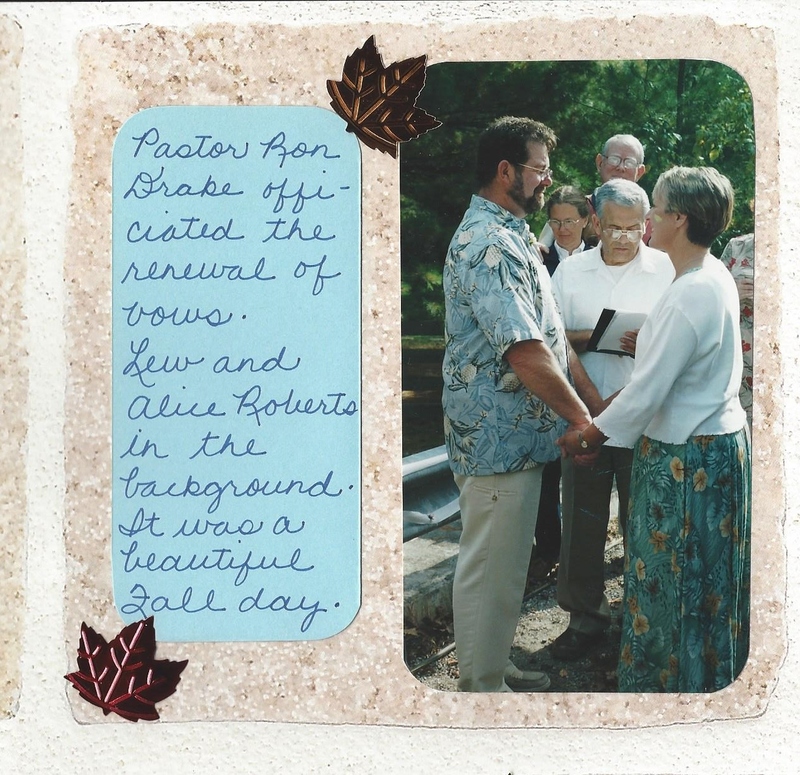 Pastor Ron Drake and his chic Nancy are not only our pastoral leaders but they have become our very good friends. Ron and I are a lot alike – we are cut-to-the-chase people. We have no issue with calling things out and dealing with them, all for the growth of the believer and the glory of God. I love his style, a teacher of The Word, not a sharer of his opinion! Over the years he has used several sayings – and, trust me, he drives them home. These are words one finds themselves saying over and over! However, they aren’t “just words” they are Biblical truths and today I want to share them with you. Isn’t it amazing how our great big God cares so very much for His kids? What’s going on in your world? Are you going it alone? 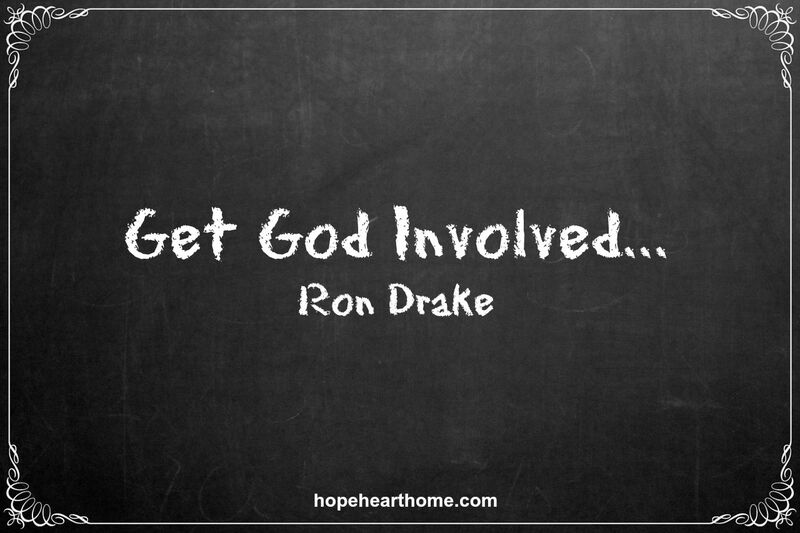 Or, are you getting God involved? What are we doing? What is the purpose of our life? Is God involved? 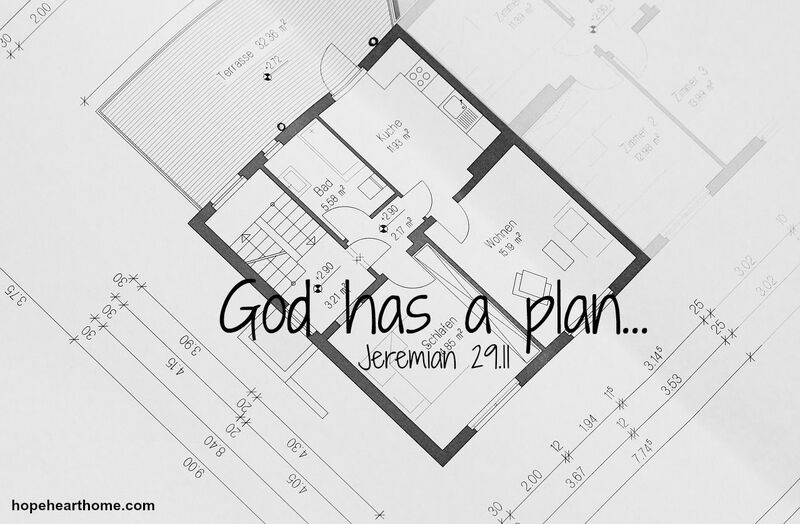 Are you allowing HIS plan to guide your steps? 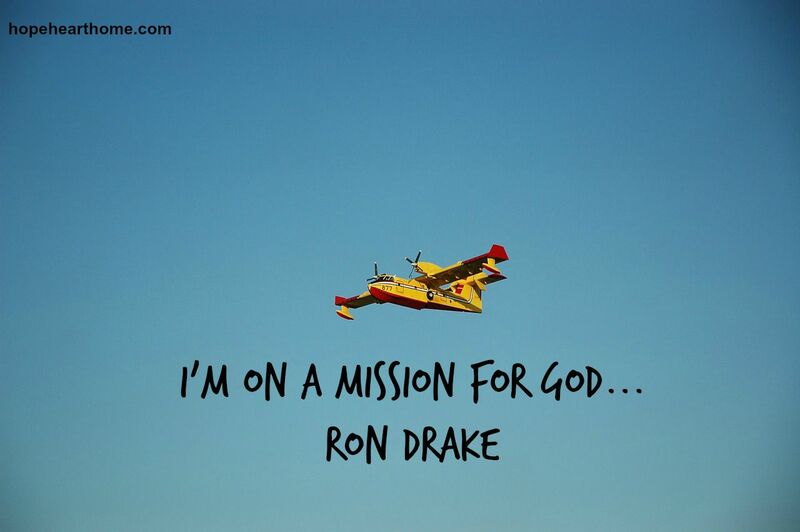 What is your mission? If God is involved in your everyday life, His plan is dictating your steps, your mission is to honor Him…then, let’s be redeeming the time! These sayings have spanned the almost-13 years we’ve been attending CC – but don’t you just love how they all build on one another? This is a SOLID, BIBLICAL outline for all of our lives – we can sink our heels down in these and when doing so we will live blessed lives. 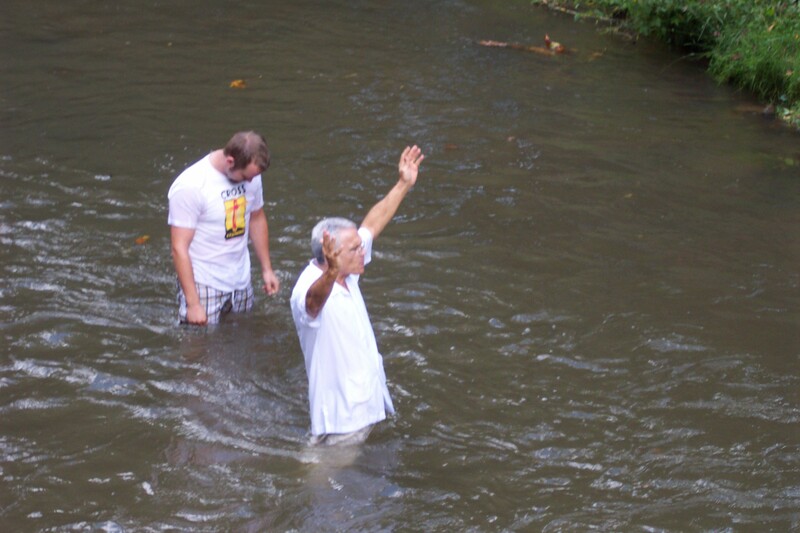 Sure, there are times we forget but these four simple truths are the very best checklist to go back to – I am grateful to Pastor Ron and his teaching all these years and grateful the Lord won’t let him retire. 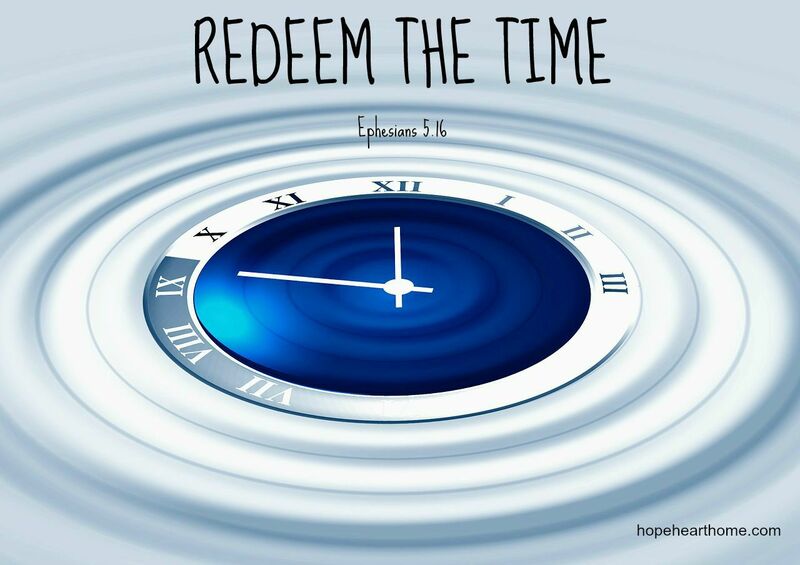 There is Kingdom work to be done and he is redeeming the time! 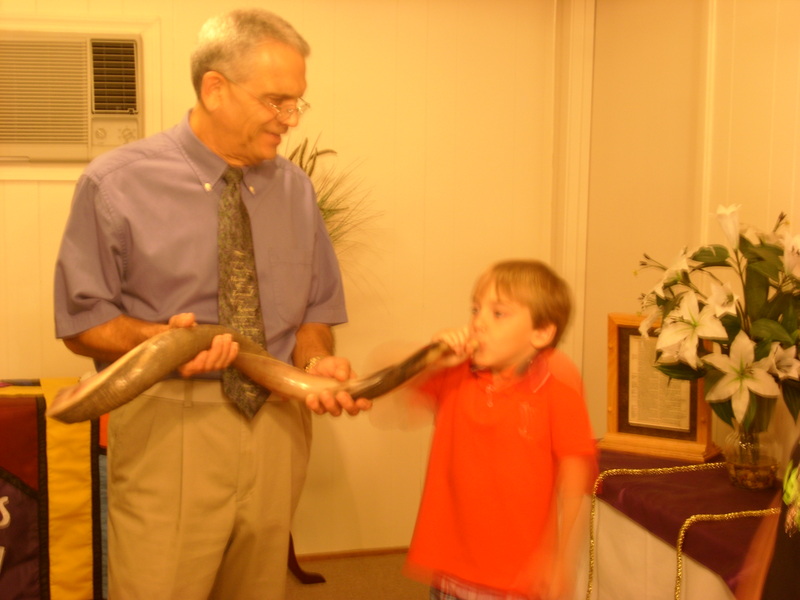 Pastor Ron and Simon – Shofar lesson! 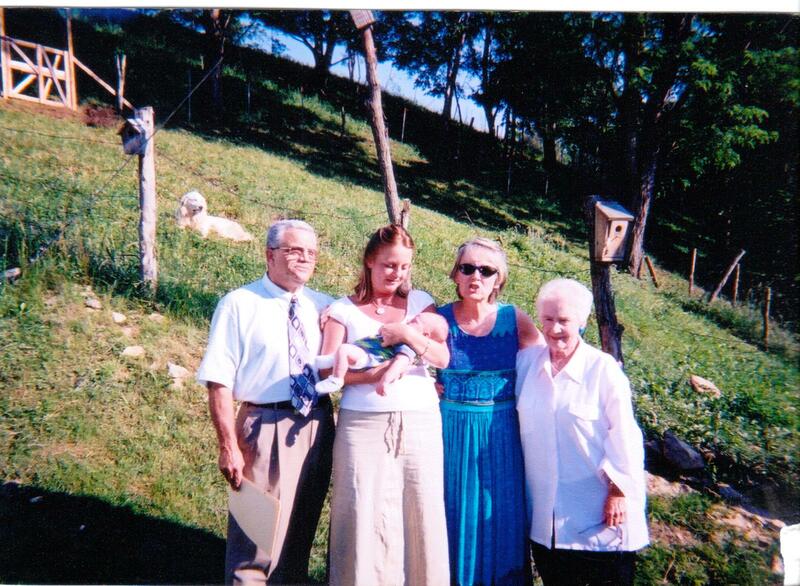 Nancy Drake hugging Marni, at her baptism. I love the history and community shared here. Good stuff. Thanks for linking up at #ThreeWordWednesday. 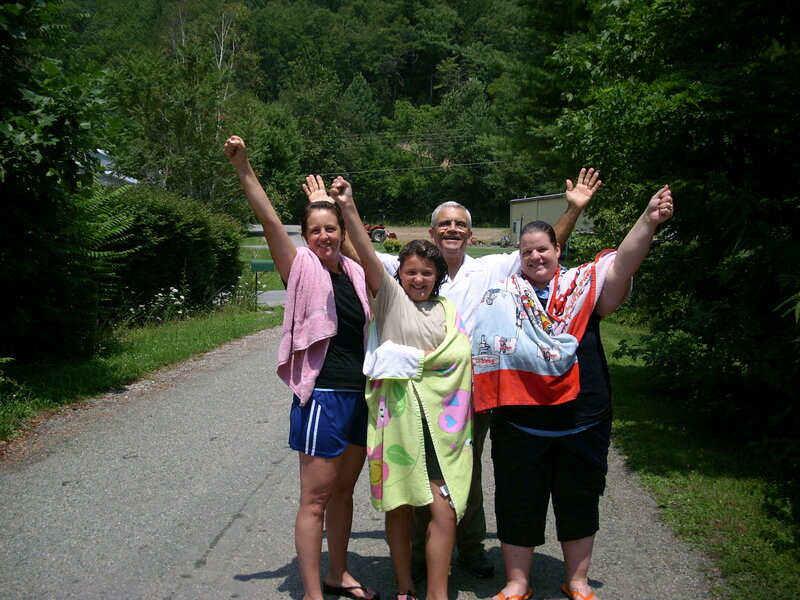 Good stuff – yes, God stuff is always good! Thank you for sharing! It is so important for us to continually make sure we are seeking God for what He wants us to be doing and walking it out in obedience! Desiree, thank you for visiting and your confirmation! Have fun in Tenn! A possible subject to blog when you return? Hope so, love you Susan! Love you too, my friend! Pastor Ron and his wife seem like such awesome people. I am so glad that you have been blessed by them and CC. It really is great to find a place where you truly feel at home; a spiritual home. And God does indeed work in mysterious ways. Funny how Dave and your sister both led you to check out CC. Tara, it was confirmation sent straight from heaven! Wow I love this!! Especially those sayings! And doesn’t everything seem to just fizzle and fall apart when we don’t get God involved? What a blessing to have a church with such a wise shepherd. Great wisdom and lovely sentiments I’m so glad you shared!! Visiting back from Holley’s site ♥ Have a lovely day Miss Susan! Heather thanks for the return visit! We are truly blessed! Hi Susan- May you be encouraged today as you uplift others. Thanks for linking up with the #RaRaLinkup via Purposeful Faith. Thanks for dropping by, Katie! YES, GET HIM INVOLVED WITH EVERYTHING! What a neat story! God had his hand on that whole situation 🙂 I love the message here too. It’s amazing isn’t it when we realize that we are part of the bigger picture, a small pieces that connects to thousands of other small pieces. God’s put us all together to create a whole. We just need to realize that we are all in this together, with Him, we’re not here to judge, or rebuke. Amazing. Nikki, absolute truth in your comment! What a tremendous blessing God gave this family!! Pastor Ron. I’m grateful he and Nancy never stopped praying for me and my little boy those many years ago. I still have a card he mailed to me 10 years ago, his words were the beginning of the change. Praise God!!!! I had no idea. I forgot all this. Thank you for the memory. I needed this today where I am feeling bone tired, useless and “old”. Love you sister. And love you both Ron and Nancy! Love this post! I love love love how our Father has a plan for us kids and is working and taking care of us even when we don’t know it. And your Pastor Ron sounds like a super special guy!! seems to give you just the right words : ) because it’s from Him! Jan, aka Lucy Parker, love seeing you at my home on the web!!!! Miss you girlfriend. God is so good indeed! Thanks for sharing, neighbor. Blessings to all of you! How neat to see your grandson at the baby dedication and then again getting a shofar lesson! It seems you have a blessed assembly there at your church. What a beautiful testimony, Susan! June, so astute of you to notice that! Thanks for visiting. I remember that day! I was so excited to hear Peggy speak. When I met you, I felt an instant kinship that I will be forever grateful for. You remember way back when? 2002 it was. SO glad you chose this post for #tbt! So much hope and joy in it. I love it too! Reminds me of how good God has been to our family. God opens doors when we least expect it, at just the right time. That’s how we know it’s him! So glad you found the right place for you and are blessed by it. THAT story is a huge part of my HOPE journey.